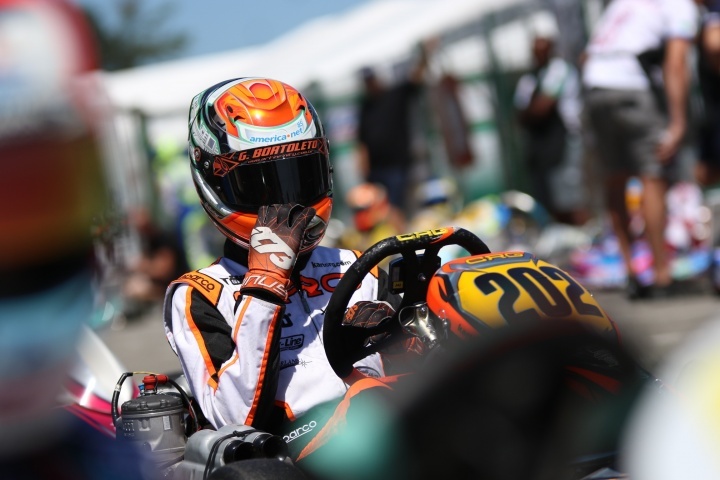 After finishing third in the CIK FIA European Championship, Gabriel Bortoleto is preparing for the Kristianstad World Cup. On the occasion of the fourth stage of the Swedish Karting League, Kristianstad was besieged by all the protagonists of the Junior. A useful step to best prepare for the September race. After the third place in Essay, valid for the bronze medal in the general classification, Gabriel Bortoleto is ready to be among the favorites of the World fight. Friday in Sweden over with free practice, qualifying and elimination heats. The Brazilian, after a third place in the group in qualifying, managed to impose himself in the four heats available. Tomorrow another fight on the track, a real preview of what awaits him in a little over a month.